It has just come to your attention that your boyfriend’s parents are coming to town in a few weeks. While you’re busy preparing the house, making sure everything is neat and clean, you walk by the mirror to see your teeth could use help, too. Since this will be the first time meeting them, you want your smile to be as bright as possible, but what do you do? This is where teeth whitening in Boston can give you the smile you want without making any drastic changes. Many times, lost teeth represent major life changes that can make normal oral functions a chore. Thankfully, there are two forms of teeth replacement that can help you regain your ability to eat and speak normally and smile without hesitation. 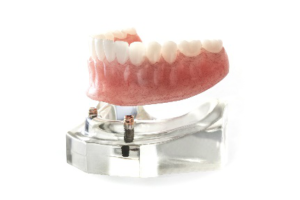 As you read on, you’ll learn about the differences between dentures and dental implants in Brookline and when each is the better option. Have you always felt insecure about your crooked or gapped teeth? 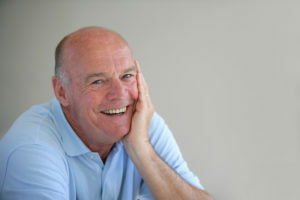 Although you have always wanted a straight smile, you feel you are too old for traditional braces. If you do not want to deal with the appearance of metal wires and brackets, you are not out of options. In fact, you have 2 discreet solutions to correct the alignment of your teeth. With Invisible STb braces or Invisalign in Brookline, you can restore your confidence by aligning your teeth. If you’re considering smile alignment using Invisalign clear braces, you may be wondering whether or not you should budget for a cost that’s a lot higher than traditional bracket and wire orthodontic treatment. Luckily, innovation in the methods and materials used in the Invisalign treatment process means the price is similar to what you’d pay for traditional orthodontics. Even better news, many insurance providers are now offering coverage for Invisalign clear braces. In this post, we’ll talk about some of the ways you can work with the right dentist to make Invisalign affordable in almost any budget. Invisalign in Brookline has the power to quickly and conveniently correct orthodontic problems. However, for your treatment to go as smoothly as possible, it’s important that you take good care of your aligners. 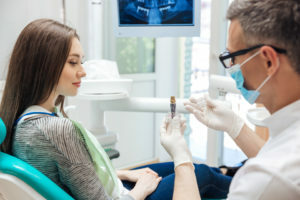 If you don’t maintain them properly, they may not do their job as effectively as they should — and you might even end up accidentally damaging your teeth. Here are a few tips for keeping your aligners (and the teeth behind them) in great shape. 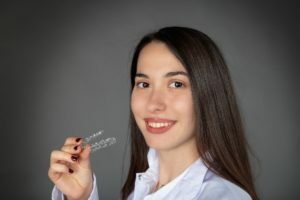 Is Invisalign in Boston Right for Me? What If It’s Not? 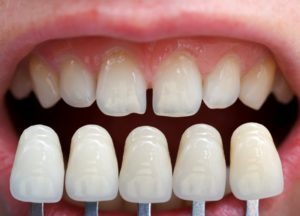 There are many cases in which an adult may not want to blemish their mature appearance with the presence of metal brackets and wires on their teeth. If this sounds like you, but you desperately want a straighter smile, you should explore the adult orthodontic options that our office offers, like Invisalign in Boston! Learn more about our various treatments here in this week’s blog post. 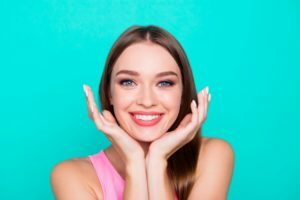 Comments Off on Is Invisalign in Boston Right for Me? What If It’s Not? It’s a big decision to choose orthodontics or Invisalign to make your smile straighter, but it’s also a costly one at that. It also requires a long-term commitment to achieve any significant results. If these don’t sound appealing to you, you may want to consider an alternative solution from your cosmetic dentist in Brookline. You’ll find that porcelain veneers are an ideal solution to fixing crooked teeth. Learn the process in our new post to see if they meet your preferences.